Coming together is a beginning. Keeping together is progress… Working together is success. Open-Co is an IT company based in Valpolicella, one of the most renowned Italian wine regions. 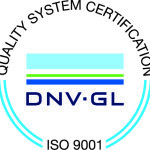 The company is specialized in the planning, development and implementation of LIMS systems and applications for the technical management of testing Laboratories, Quality Systems and Production Control. The company was established in 2001 thanks to the entrepreneurial enthusiasm of a group of professionals in the IT world and in the chemical and environmental field. Strong product innovation and specific know-how are the key factors that enabled the company to gain more and more importance on the Italian and foreign market. 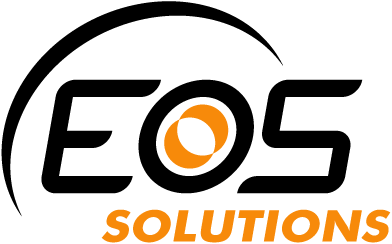 Our solutions are now one of the best software applications for Quality Control in Italy and abroad, thanks to our domain expertise, 15-years experience, constant collaboration with our customers and attention to market expectations. 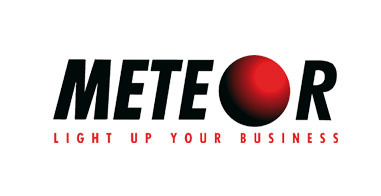 Our products are currently used by more than 300 companies, over than 3000 users working in different sectors. The founding values of our activity are well defined since the beginning and have developed step by step during the years. The focus on high-quality products and customer care has increased as a result of the company’s growth. manufacturing companies in the food&beverage, wine, chemical, petrochemical, mechanical sector… and many more. Quality first… even in the management of our society. 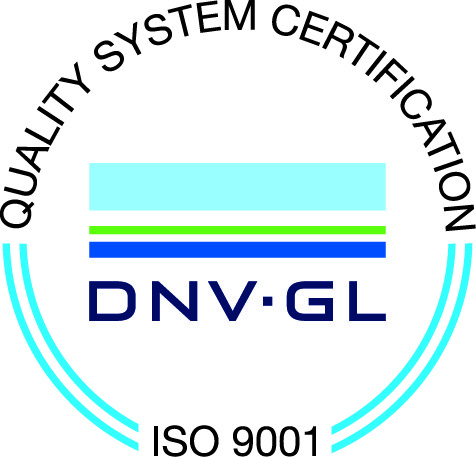 Since 2008 on, Open-Co has obtained the certification to ISO 9001 from DNV GL third-party certification body. Our quality management system is compliant to an effectiveness of the processes’ standard in following application fields: planning, development, installation and assistance of IT solutions. Our success and distinguishing traits come from energy and passion of the people who collaborate with us. Ambitious goals can be achieved only with close relationships and high motivations, that’s why people are so important in our company. Our team is made up of professionals with different educational and professional backgrounds, including specific knowledge in the chemical, wine, environmental and biotechnological sectors. This ensures the ideal union of high specialization in the IT area and deep domain knowledges. Open.Co’s success is also due to the use of the best products on the market.